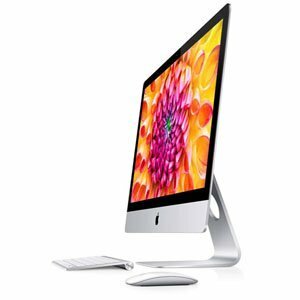 Apple Shop iMac Desktop has Intel i5 Quad Core processor installed and has RAM of 8GB in total i.e. it is installed with 2 x 4GBs RAM intended to work makes the desktop work flawlessly. with Mavericks. Just like any other Apple product, this desktop runs on Mavericks Operating System. Unlike other operating systems, Mavericks is resistant to any virus corrupting the software, and its graphic hooks the user to it.